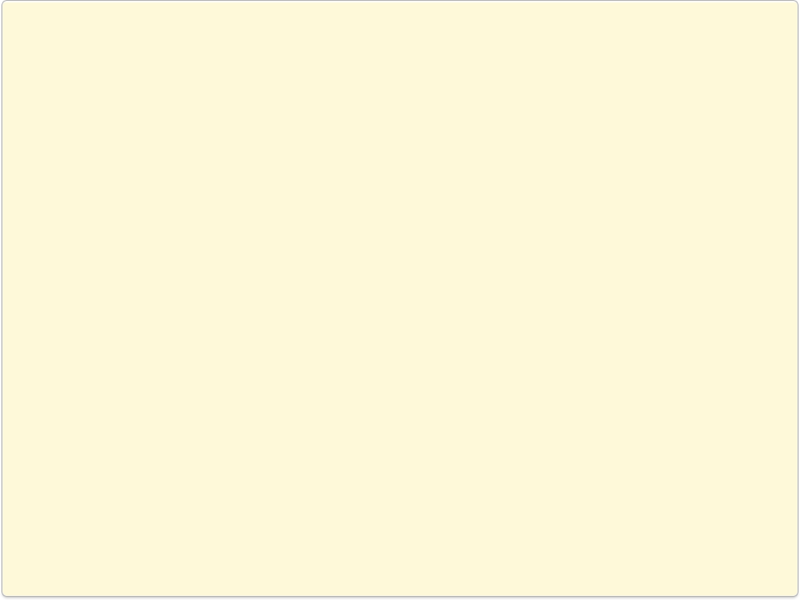 Enemy planes have infiltrated your town and they destroyed an important building. Your mission is to identify and eliminate the enemy planes as indicated in every level to get revenge. 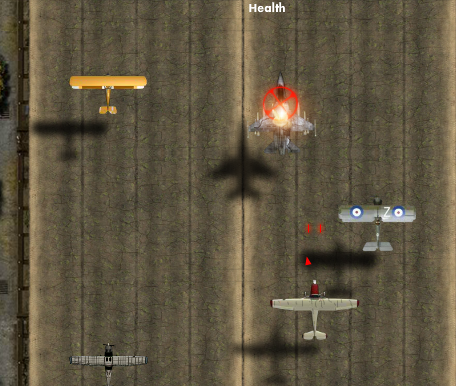 Use the arrow keys to control your plane and the space key to shoot the enemy planes. Stay away from other planes because you will damage yours and fail the mission. Good luck!